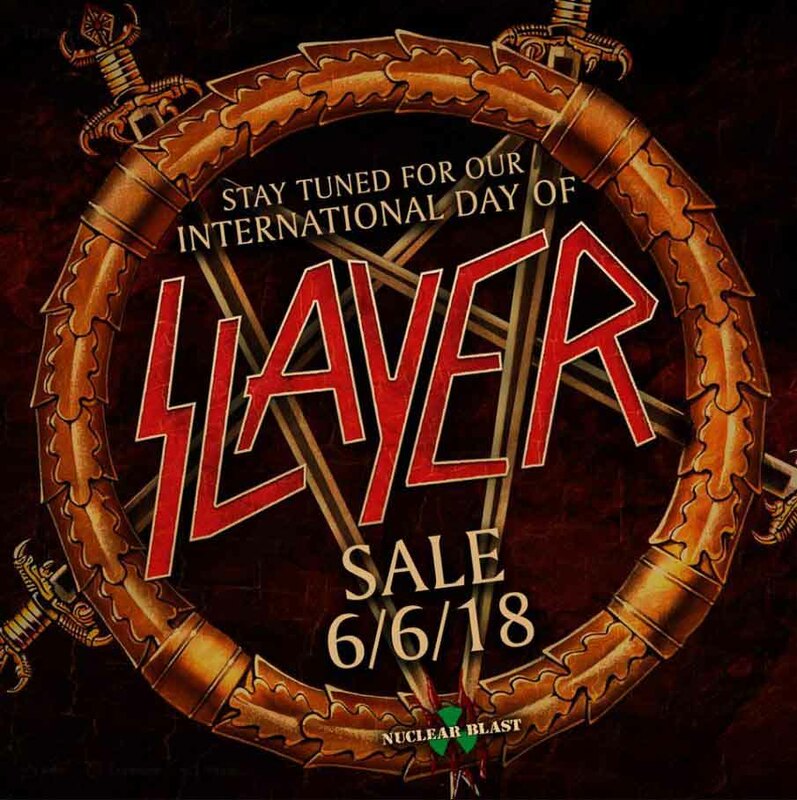 On June 6th, Hessians worldwide come together to do something upon which we can all agree - listening to Slayer! Finally, one of the most dismissed cultural groups in the world has a holiday to call its own. Join us in our cause to stand unified in our celebration of metal music and let us prove to the rest of society that we too have a voice. Slayer is a band from California. Their music has come to epitomize Satanic speed metal music in the latter half of the 20th century. Their 1986 album Reign in Blood ranks as one of the single most influential metal albums of all time, typified by the modern classic "Angel of Death." If you don't have at least one Slayer album in your collection, buy online! Save time and money -- buy Reign in Blood. Just be sure to order it in time for June 6th! Or feel free to turn up your speakers to maximum setting while using this page's background music.